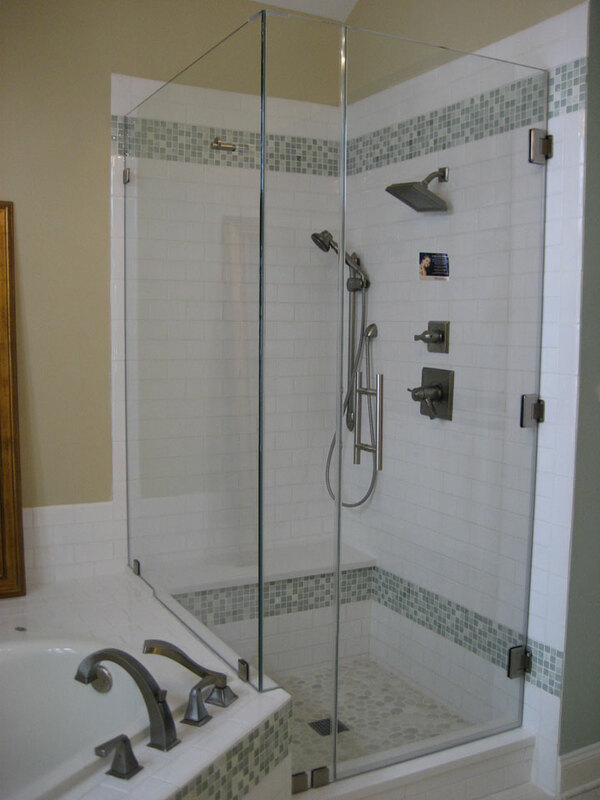 We use different types of tile to make a splash in your bathroom: ceramic, glass, stone, etc. 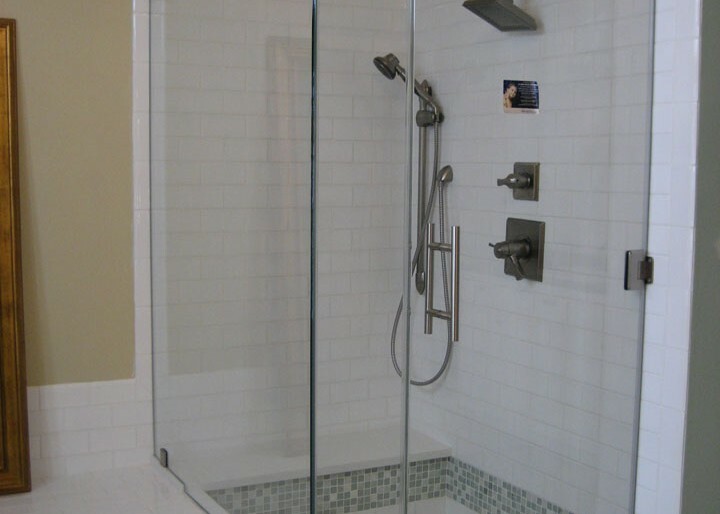 Ceramic Tile comes in a variety of sizes, colors and styles. Style examples are glazed conventional, unglazed porcelain, and glazed porcelain. While all three are good choices for bathroom use, porcelain is the better choice because of its lack of water absorption due to its density, which makes maintaining and cleaning much easier. Of course, you can select the color that suits the design vision for the bathroom, and your personality! You can take your vision to another level with adding colored grouts, which is also durable and hygienic. One aspect to pay attention to when selecting the grout is the porosity rating, it’s important in this room to select one that is moisture- proof. The porosity varieties range from impervious (least absorbent) to vitreous, semivitreous and nonvitreous (most absorbent). 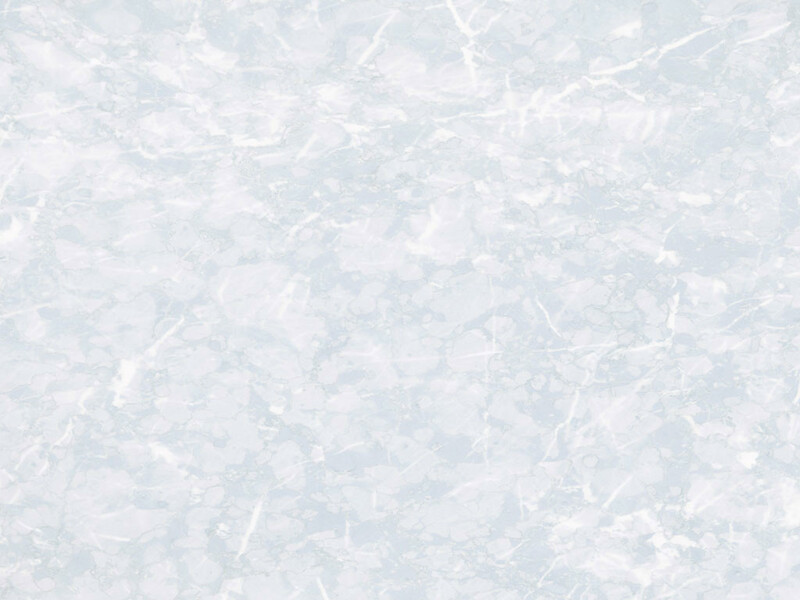 Subway tile is a shape more than a classification, it can be ceramic, glass or stone. Subway Tile is an affordable “retro” option for bathroom walls and floors. This classic rectangular shape and can provide endless application options and variations to the design of your bathroom. Going with a white subway tile adds timeless look to your bathroom. If you like the rectangular shape of the subway tiles, but don’t want the traditional white and are not enthused about adding bold colors, you can always select finishing and glazing options to give the tile a new look. For example, a crackle finish creates a contemporary edge and a yellow glaze provides a warm, sunny look with natural undertones. Additionally, larger subway tiles will create a more modern look to a bathroom, while it still preserves a classic look. If you wanted more life in your bathroom, choosing colored subway tile will add vibrancy and energy, not to mention lots of fun to pick out base on the color that fits your personality and style you are seeking to achieve.